Located at the epicenter of Nashville’s West End. Parkview Towers has just been through a REMARKABLE renovation, making it a prime location for your place of business! 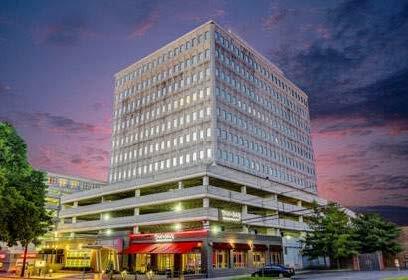 This commercial development also has four levels of garage parking with additional street parking conveniently available.